NJPAC will produce live performances as well as arts education and community engagement events in Asbury Park. The partnership will include events at the Asbury Park Boardwalk’s 3,600-person Convention Hall and 1,600-seat Paramount Theatre. Remember that ever since the revitalization led by Madison Marquette, visitors to the Boardwalk area have increased to more than 1.5 million each year. Asbury Park is the birthplace of many rock ’n’ roll firsts! 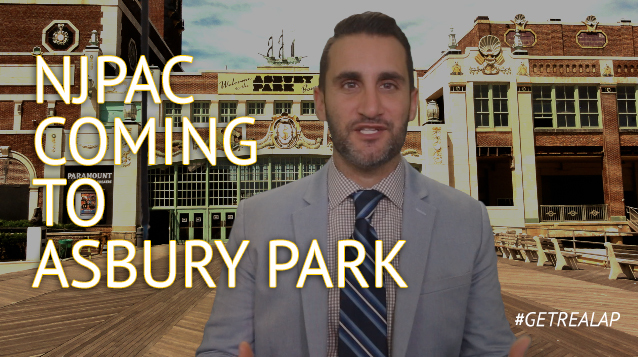 The partnership between the two entities makes perfect sense, and the Asbury Park Boardwalk would also be bring programming into NJPAC’s Newark space. It’s a win-win.